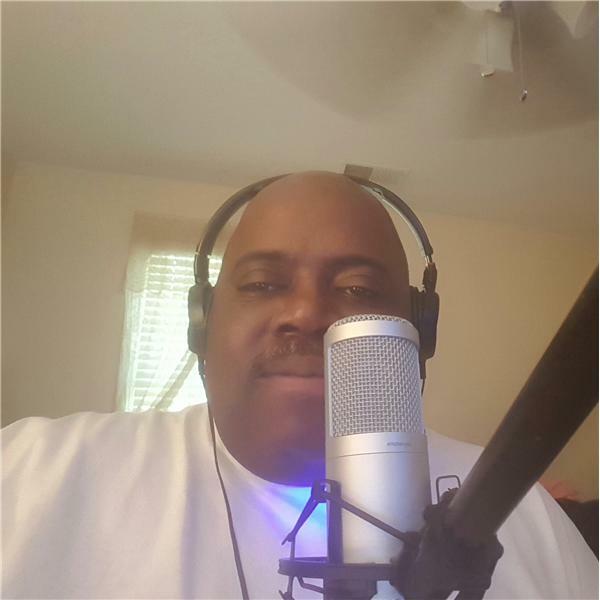 JOIN ME TONIGHT TONY (DR. ICE) AKINS AS I FINISH WHAT I STARTED ON LAST NIGHT ON "THE DOCTOR ICE RADIO SHOW", AND THAT WAS CLASSIC SOUL AND SMOOTH R & B. MUSIC THAT'LL LET YOU WHISPER TO YOUR BABY "LET'S CHILL". WE ARE ON THE AIR FROM 12:00a - 2:00a AND YOU CAN HEAR IT ON THE ONLY RADIO STATION THAT YOU CAN HEAR IT ON, BLOG TALK RADIO.